Prevents green, yellow and black algae. Kills most algae in 4 to 24 hours. 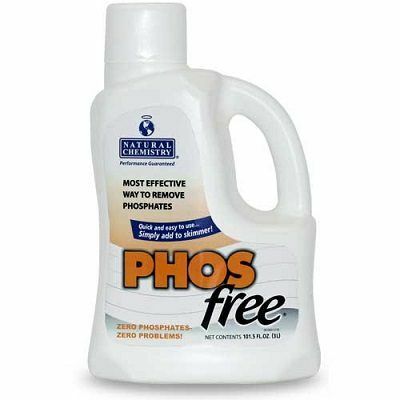 No Phosphates - No Problems!